If you have friends, close contacts, co-workers, or anyone else who has never played in a Circuit Event before, they can receive 50% OFF DISCOUNT ENTRY to their first Circuit Event. Players must register using the code NEWKICKBALLER365 at the time of registration. Discounts cannot be applied retroactively. This is available for one-time use only, meaning a female playing in two events the same weekend can only use the code for one of those events. Yes! The program allows teams to identify brand new players – close contacts, co-workers, or someone you would like to expose to The Circuit and they will receive 50% OFF ENTRY to their very first Circuit Event. Note, this program is not eligible for Social, Charity, or Non-Circuit Events at this time. This referral program allows new players to be introduced to Kickball365’s Circuit Events on the National Tour at no cost. Register using the discount code NEWKICKBALLER365 option on the Event Registration page. What else is required to claim free entry to attend a Circuit Event? This registration option must be successfully entered at the time of registration only. You cannot go back to apply this benefit after registration has been completed. The benefit is not transferrable to other players and not deferrable to a past or future season or tournaments. What if my new player has played with us at other Kickball League Events (e.g. WAKA, MUSA, VAVi, GoKickball)? If the new player has never competed at a Kickball365 Circuit Event then they are eligible to use the New Kickballer registration option. We are anxious to attract new kickballers to the brand of Kickball365 across the country. 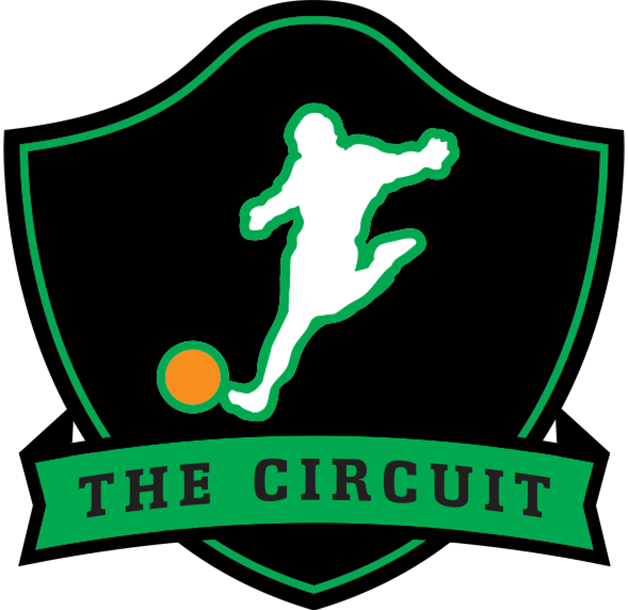 We hope this referral program will motivate a passionate community of kickballers to expose The Circuit to others in their community. Can I combine the New Kickballer registration option with other Kickball365 purchases? No. The New Kickballer registration option is only good for one (1) single entry into a Circuit Event on the National Tour. Players cannot use the New Kickballer code twice by creating new registration profiles or registering for new teams in the future. Can I use this for thee Circuit Cup Championships? No, the New Kickballer registration option is not allowed for the Circuit Championship Weekend. What if a player is found to use it more than once? All Players found to be improperly registering using the New Kickballer option under a single or multiple profiles, he/she will not be allowed to compete until the balance is paid in full. If payment is not made then the Player is not permitted to compete at any future Circuit Events. If a Team Captain is found to be suggesting the New Kickballer registration option inappropriately, then the Team Captain will be given a RED CARD and not permitted to compete in the two games of the registered Circuit Event.